Kadode Kampot Pepper isn’t just any pepper – it’s a pepper of true distinction. It will tantalise your tastebuds, bringing an unmistakable new dimension to all your culinary creations. 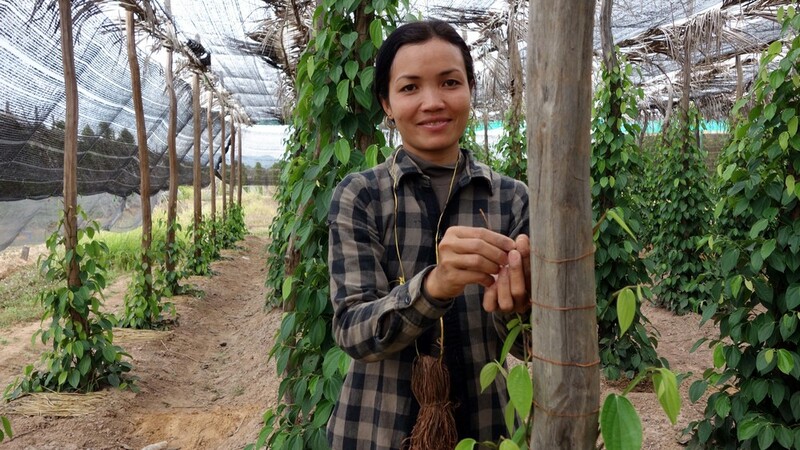 Our pepper comes from southwest Cambodia, in the shadows of the Phnom Voir mountain range in Kampot Province. Here the mineral rich soil and unique climate combine to create a distinct terroir. 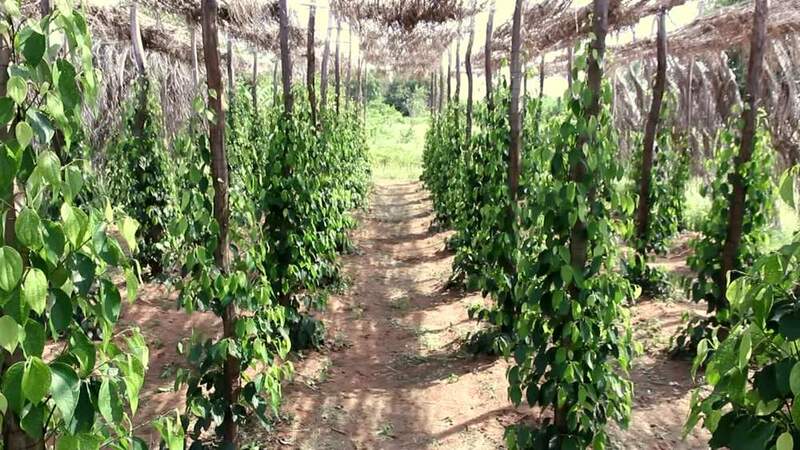 This special environment – aided by traditional and sustainable farming methods – nurtures all our premium pepper to perfection. One of the world’s best kept gastronomic secrets, Kadode Kampot Pepper is little known beyond Cambodia. But when Rick Stein, Anthony Bourdain and Time Magazine came to visit they were astounded by its unparalleled quality and taste. We think anything this good deserves to be shared – so now we’re bringing our unique pepper to you. 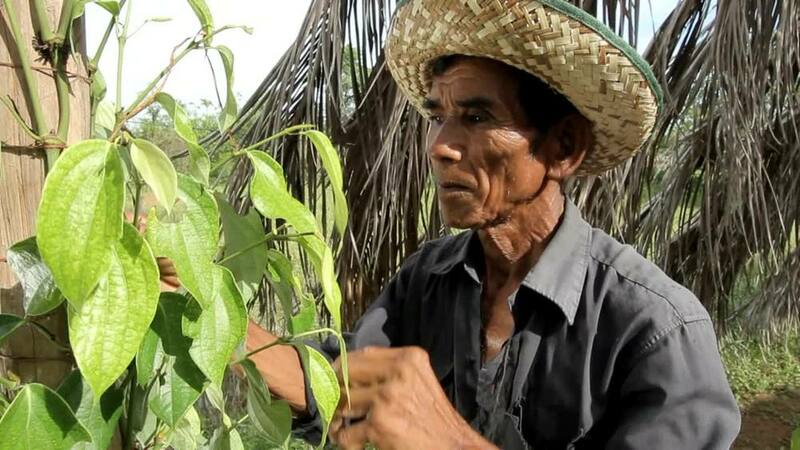 "There's pepper, then there's Kampot Pepper."